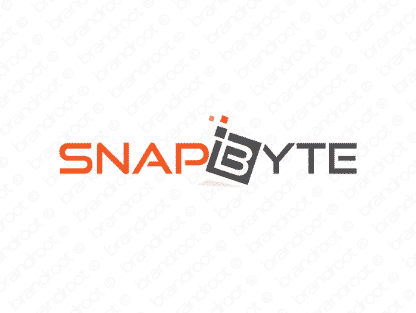 Brand snapbyte is for sale on Brandroot.com! A trendy name that pairs "snap," referring to photography, with "byte," a technical term. It's a fantastic brand for businesses passionate about bringing technological progress to the art of picture-taking. You will have full ownership and rights to Snapbyte.com. One of our professional Brandroot representatives will contact you and walk you through the entire transfer process.